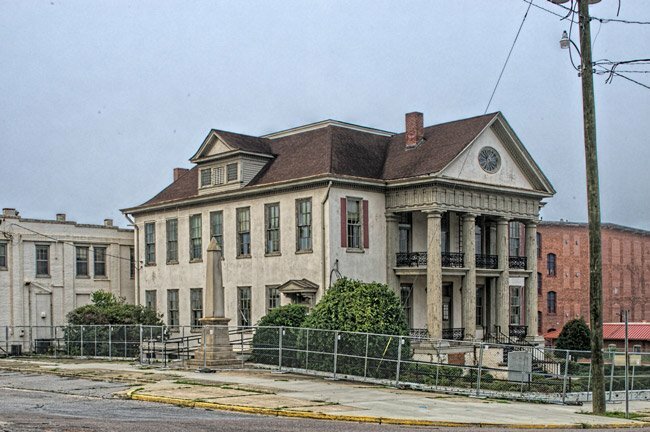 This Classical Revival building known as Hickman Memorial Hall – or Hickman Hall – was constructed in 1907 for the Graniteville Manufacturing Company. 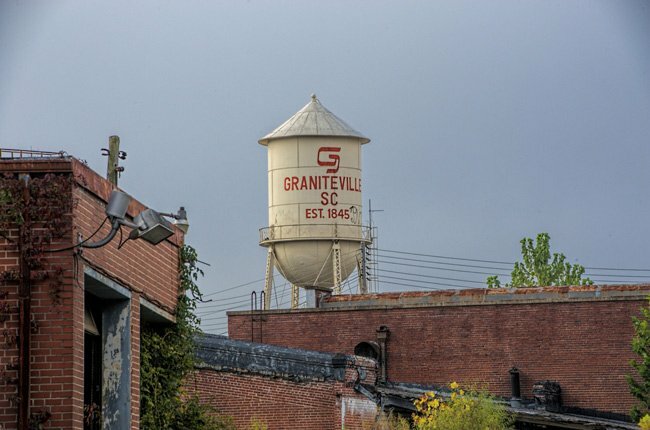 The company, also known as Graniteville Mill, began operations in 1849, and its surrounding community of Graniteville is considered the first large-scale mill village established in the South. The village was conceived by William Gregg, who received his charter for the cotton factory in December of 1845 and began construction on the town in 1846. Gregg’s vision of Graniteville, named for the local blue granite used to build the mill, included not just industry but also education and community. 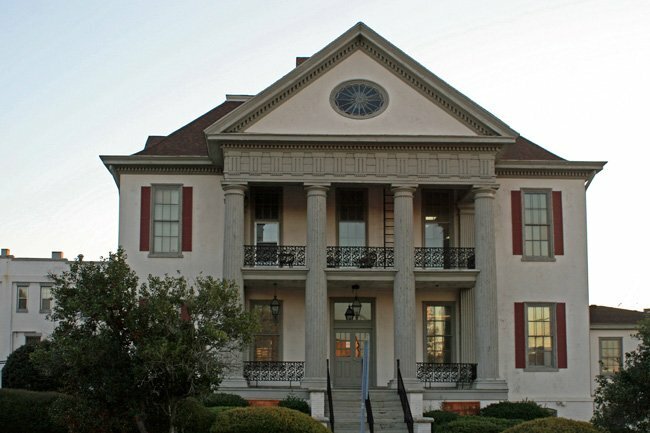 Gregg included a free school – Graniteville Academy – in his town plan and required his employees to send their children to school or face a fine. He also provided space for two churches in the village – St. John Methodist and First Baptist Church of Graniteville. 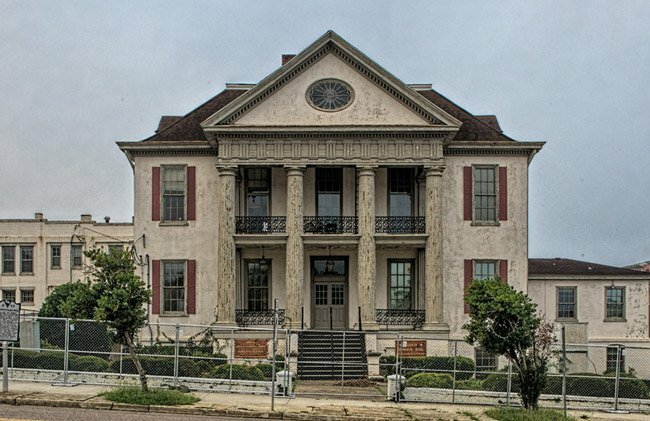 Though considered paternalistic by historians for his ideals and treatment of his employees, Gregg was a believer in community, and the Graniteville community was almost entirely comprised of his mill workers. 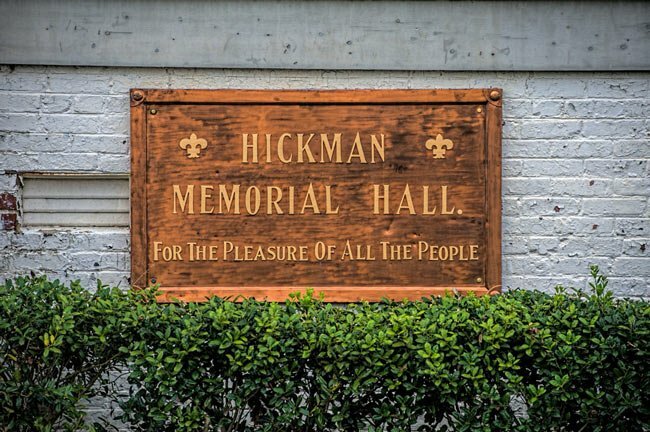 When Gregg died on September 3, 1867, he was succeeded as company president by Hamilton H. Hickman, for whom Hickman Memorial Hall was named when it was built by Hickman’s son and successor, Tracy Hickman. The building housed an employment office for the mill as well as a community center, including a swimming pool, locker rooms for men and women, two bowling alleys, a library, and a dance hall. In keeping with Gregg’s vision of creating not just a business but a community, the center was free to employees and their families and was central to social activities in the town during the early twentieth century. 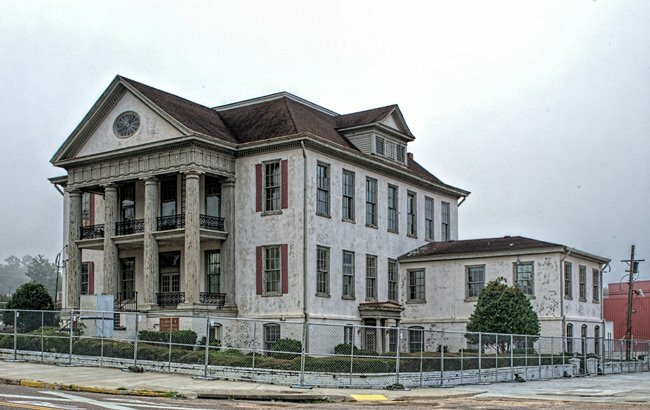 The building has fallen into disrepair over the years, as has much of Graniteville following a devastating train wreck in 2005 that resulted in a chlorine spill and the subsequent deaths of nine people. The mill, which at the time was owned by Avondale Mills, closed in 2006, leaving the town in economic despair. 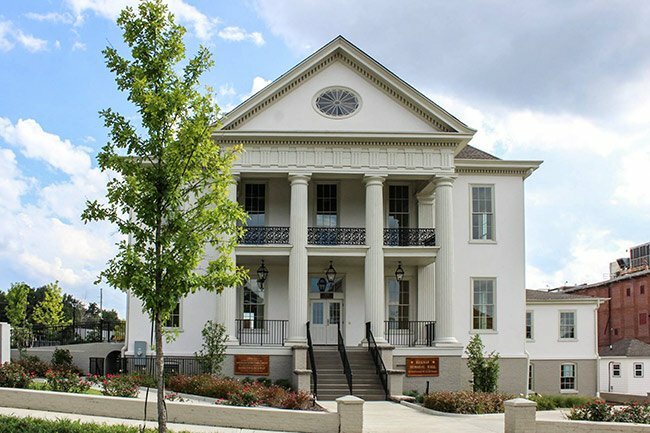 However, in 2013 an Atlanta-based investment group called Graniteville Restoration Partners began revitalizing the historic village, including restoring Hickman Hall. The investors’ first project was painting the town’s iconic water tower, seen above, to include the original Gregg company symbol as well as the name of the town and the year it was chartered. The next project, currently in process, is to turn Hickman Hall into desirable office space and use part of it to house a historical society. Future plans also include beautifying the canal and vacant mill. Recleim Recycling Company recently located to Graniteville and is hoping to bring 200 jobs to the town. Graniteville is now on the verge of new life thanks to another visionary plan that encompasses its community. Does Hickman Hall rent out for parties? I am very interested in renting.